How Do I Choose the Best Rare Cognac? 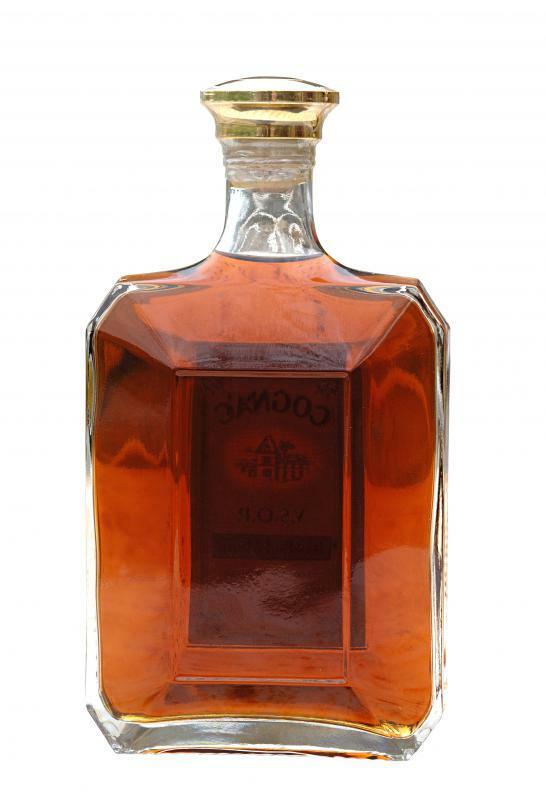 Congnac must be aged for at least two years in oak barrels, but rare cognacs are often aged for much longer. Rare cognac, which is renowned for its smooth, complex flavor and exorbitant price, may be difficult to find in some areas. Some information, such as what the different label designations mean, can help a person choose the best rare cognac without wasting a small fortune. Becoming familiar with the taste of cognacs from different production regions also can help a person get an idea about what would be best from a personal standpoint. Finally, there are the issues of the age and style of the rare cognac, both of which can help to predict what it might taste like once opened. A rare cognac will follow the exacting rules that define what a true cognac is. First, the cognac must be made primarily from only three types of grapes: Trebbiano, Colombard and Folle Blanche. The grapes used also must be grown in a very specific region of France. Finally, depending on the intended designation, the cognac must be aged for no less than two years in French oak barrels. Some cognac is aged for decades, while some bottles are more than 100 years old and are of a very famous vintage. When choosing the best rare cognac, personal taste plays a large role. Each of the different regions in France where the grapes for cognac are grown produces a different taste. 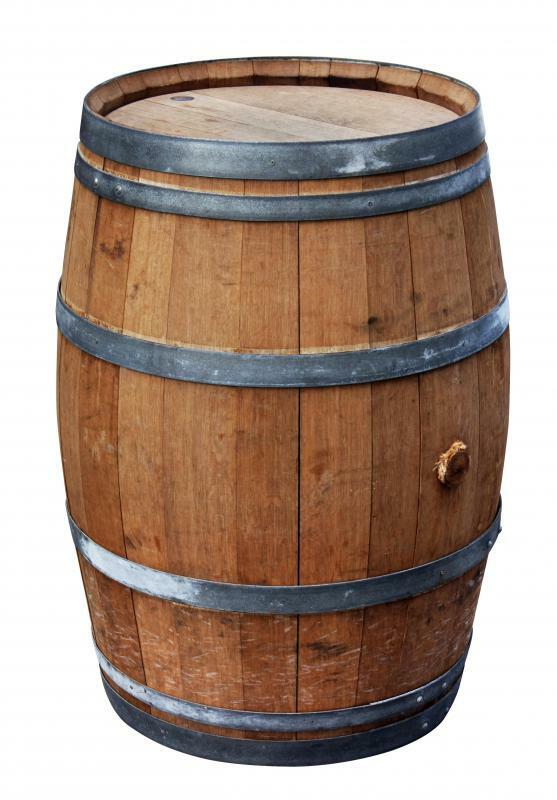 The character of the barrels used also can accent one flavor over another. One way to become familiar with the different flavors of each region is to attend a cognac tasting. The production region is one element that can really help to narrow down the choices when selecting rare cognacs. There are two aspects that can make cognac a rare cognac. The first is the age of the spirits. Many rare cognacs have been aged for decades. This develops the different notes of the alcohol, turning vanilla flavors into darker and more tobacco-like flavors. The fruit-like flavor also can develop and, depending on the grapes and final mixture, can pass through several stages to end with a unique taste. The other aspect that can make a cognac rare is the specific taste of the grapes from a single year of growing. The soil, the weather and other factors may give grapes from a certain year a distinctive taste that is considered better than the taste of a harvest from another year. These rare vintages are very limited in the number of bottles produced and can garner a very high price. A rare cognac will sometimes break most of the standard rules that more common cognac follows. Still, the terms on the labels can be useful. The term "fine" on a label is one thing to look for. A fine cognac means all the grapes used to produce the liquor are the same, coming from the same region. Another sequence of abbreviations on the label indicates the amount of time the cognac has aged. These can range from very special (VS), which indicates at least two years of aging, to extra old (XO), which as of 2011 means at least six years of aging. It is important to remember when choosing a rare cognac that the aging process only makes a difference when the cognac is in an oak barrel. The cognac will not change its taste or character from sitting in a glass bottle. What Are the Different Types of Cognac Bottles? How Do I Choose the Best Cognac Glasses? How Do I Choose a Fine Cognac? What Are the Pros and Cons of Buying Cognac Online? What Is a Cognac Club? @ddljohn-- Any uniquely flavored, aged and bottled cognac can be considered rare. Sometimes it's about quantity and age, sometimes it's not. For example Camus Cuvee is only about thirty years old but it's has a unique, fruity and spicy flavor which makes it rare. @ddljohn-- The age of the cognac (and the age of the oak barrels in which the cognac is kept) is one factor. The quality and type of grapes used and the original number of bottles produced are other factors that make a cognac rare. It takes a combination of all these. For example, Louis XIII Rare Cask is a rare cognac that's about a hundred years old. It's made with a single type of grape and aged in barrels that are more than one hundred years old. And there were only about 700 bottles made. So as you can imagine, this cognac is now very rare, and extremely expensive. I'm not sure I understand what makes a cognac rare because aren't they all made in the Cognac region of France? As far as I know, the French government strictly regulates where and how cognac is made. This makes me think that most bottles of cognac will be basically the same. So what makes cognac rare? Is it just the number of years it has aged? But then, we should call aged cognac fine and not rare because aged cognac is not difficult to find at all.